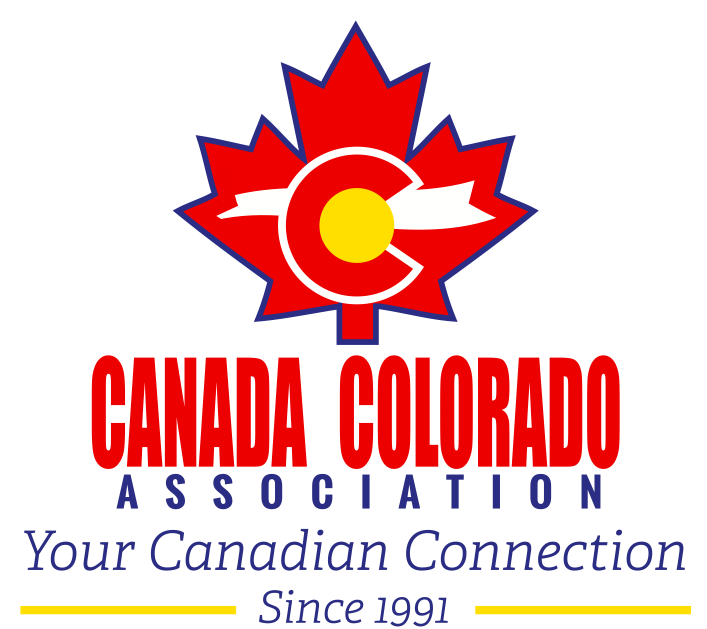 CANADA COLORADO ASSOCIATION PRESENTS THE COLORADO MAMMOTH HOME OPENER AT PEPSI CENTER! QUESTIONS? CONTACT MACKENZIE THORNTON AT 303.575.1929 OR MACKENZIE.THORNTON@TEAMKSE.COM. Group tickets are meant for only the employees, family, and friends associated with the “group”. Use of discounted tickets to resell within the “group” at a higher price than purchased may only be done for non-profit fundraising and the donation portion must be noted. 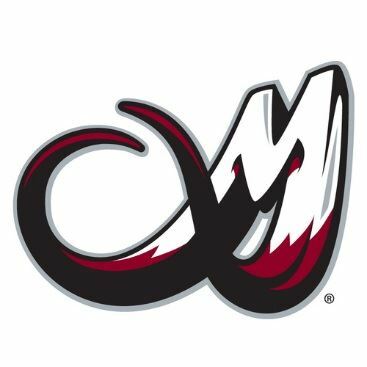 Other resale or attempt to resale of any Colorado Mammoth ticket at a price higher than that purchased through the group, including fees, are subject for cancellation.